Despite Liverpool vs Manchester United taking most of the attention in the Europa League this week, the fixture that’s got us excited is the one in Dortmund. Two teams currently sitting second in their domestic leagues clash at the Signal Iduna Park, as Tottenham Hotspur pit their wits against Borussia Dortmund. Thomas Tuchel’s side are five points behind all conquering Bayern Munich, while the same gap separates Spurs from surprise league leaders Leicester City in England. And it’s a clash that should provide some decent entertainment, a couple of days after the thriller that is Gent vs Wolfsburg in the Champions League. Mauricio Pochettino has quite rightly received many plaudits this season for his acheivements at White Hart Lane. The Argentine has overseen the development of young players such as Dele Alli, while building on the excellent form of Harry Kane and Christian Eriksen. 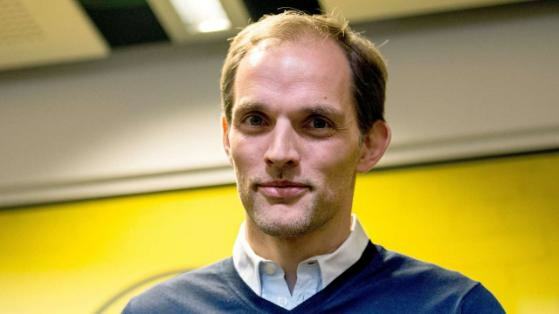 Thomas Tuchel has been doing similar things at Dortmund, after taking over from Jurgen Klopp at the start of the season. The 42-year-old has built a reputation as one of Europe’s brightest managerial talents since taking the reigns at Dortmund, leading his team to 11 consecutive wins earlier this season as Dortmund hunt down Bayern. Pochettino vs Tuchel is an interesting side contest to what should be an intriguing affair. One of the biggest problems the Europa League faces is that barely anyone gives a toss about winning it. Plenty see it as a distraction to their league campaigns, but Dortmund and Spurs are two that aren’t looking for the earliest available exit, despite having more than acceptable excuses to. Dortmund easily brushed aside Porto in the last round, in a clash that highlighted the difference in attitude towards the competition. That game could easily have been the final of the Europa League, but Porto didn’t fancy it and were duly eliminated. Spurs are also up for it. They named a strong team against Fiorentina last time out and got their reward – a 4-1 aggregate victory. That means both teams are likely to pick their strongest XI, setting it up nicely. One major advantage of any European competition is that we get to see which leagues have the best teams, as they face off against each other. It’s fair to say that people are still wondering whether Spurs are actually good enough to challenge for the Premier League title, or if it’s a case of the likes of Manchester City, Arsenal and Chelsea all being way off the pace. Dortmund are undoubtedly one of the strongest teams in Germany, so if Spurs can knock the former Champions League finalists out, it would be a major scalp for the Premier League. It would also damage the Bundesliga’s reputation pretty badly and should BVB lose, there’ll be no shortage of people claiming that Bayern Munich are the only decent team in Germany. 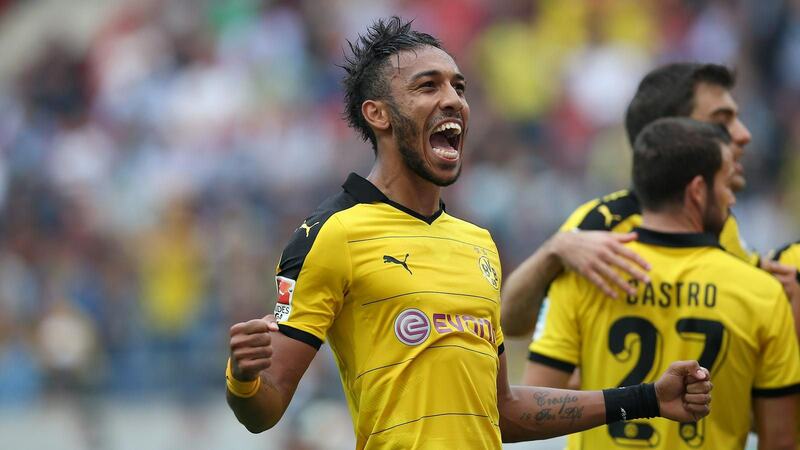 Both sides are spearheaded by one of Europe’s most in-form strikers. Harry Kane just scored one of the goals of the season against Arsenal, while Aubameyang has been in lethal form in Germany, scoring 22 in 25 games. Aubameyang will fancy himself against anyone and given the fact his team have only lost one home game all season, the Gabon international has reason to be confident. 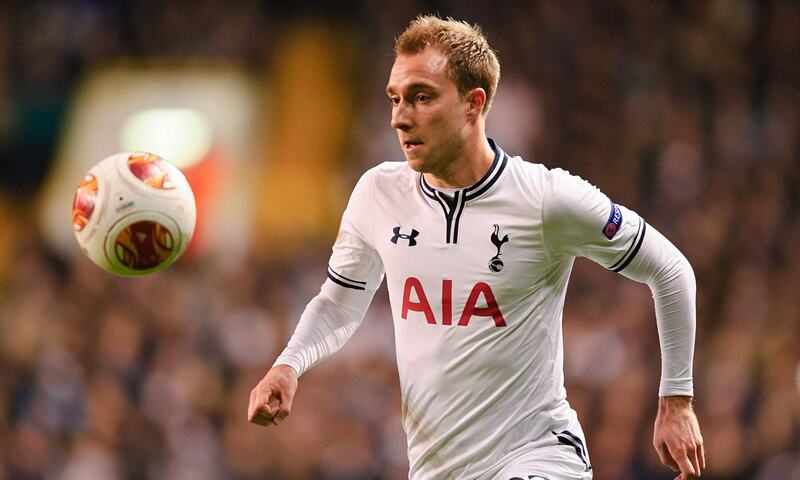 Kane won’t be offput though, having scored 17 himself, including six in his last eight games. As well as the quality players on show, the style of the two teams make this game the tie of the round. They both play proper football at a high tempo and are rarely involved in a dull game. Having said that, Dortmund drew 0-0 with Bayern at the weekend -but even that was more watchable than Southampton vs Sunderland on the same day. The likes of Dele Alli and Eriksen will be tested against Ilkay Gundogan and Henrikh Mkhitaryan, and it’ll be interesting to see if Spurs can overcome Dortmund’s stars, as well as BVB’s famous ‘yellow wall’.